Even though it's a tired and overused cliché, eyes really are the windows to the soul, and they're our favorite facial feature to play up using the contents of our makeup bags. While long and spidery lashes certainly help bring attention to the eyes, it's really eyeliner that we love most for accentuating and defining them. Whether it's applied in a thin strip along the upper lash line or flicked out in a bold graphic cat eye, it makes our eyes the focal point. Black is the traditional option, which is why we may or may not have upwards of 10 different inky eyeliners sitting in a small stockpile atop our vanities. It certainly does the trick—defining the unique shape of our eyes and thickening the appearance of lash density. However, if it's our eye color we're looking to accentuate and not just our eye shape, then we reach for a more colorful kind of eyeliner, one that contrasts our irises perfectly for utmost emphasis. 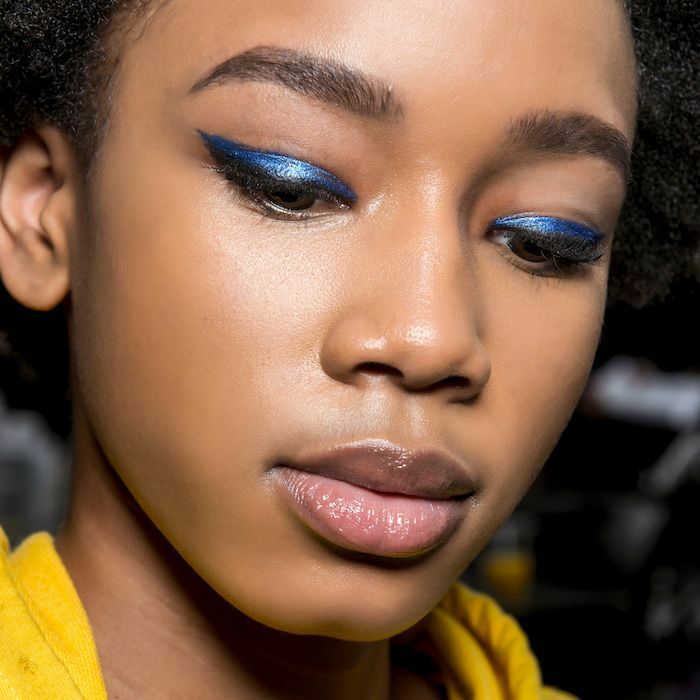 Without further ado, here are the 12 best eyeliner shades you can wear to make your peepers pop, as recommended by makeup artists (and us). 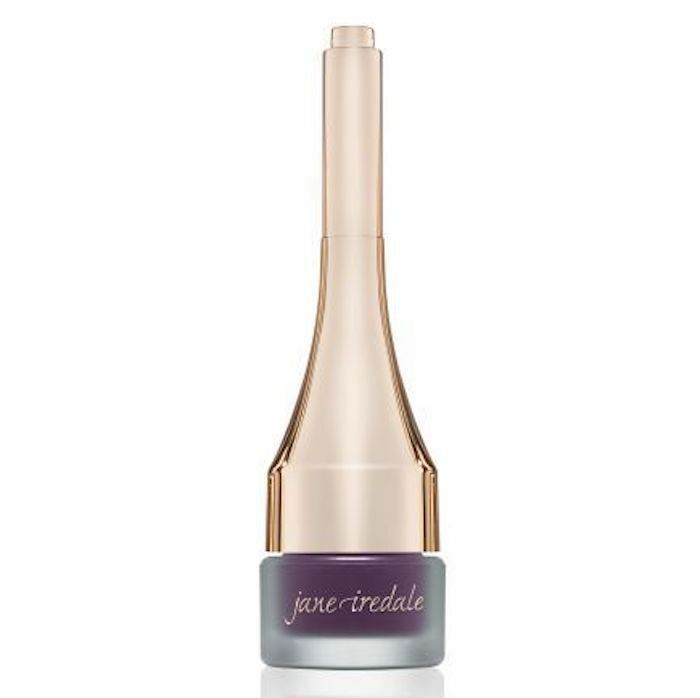 Hannah Hatcher, global educator for Jane Iredale, recommends that green-eyed people reach for an eyeliner that has a red undertone. Since red and green are across from each other on the color wheel, red defines and exacerbates the green in the iris. That doesn't mean you have to use a true red shade, though. 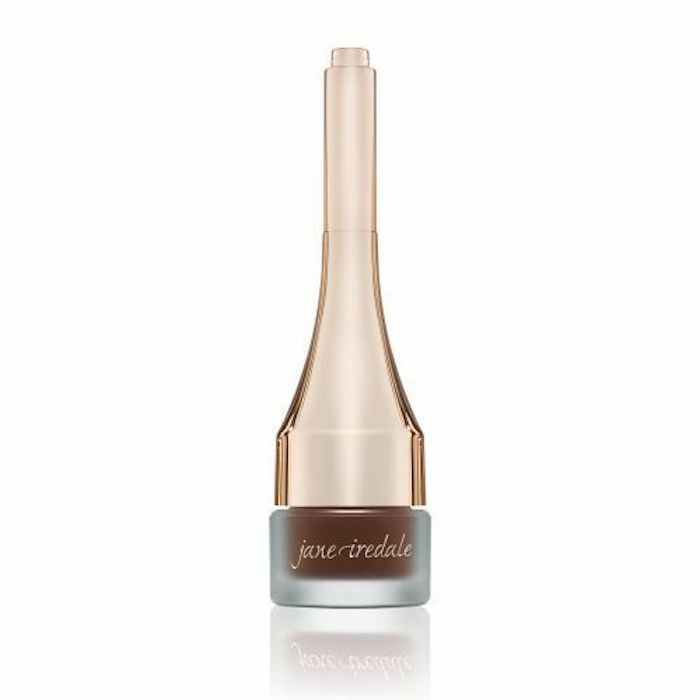 Try something like Jane Iredale Mystikol Powdered Eyeliner in Dark Topaz ($24). It's a dark brown that has warm red undertones. If you do want to go the bold and striking route, opt for a true-red color to line your eyes. Take it from Mehron artist Pamela Faller, who says, "A green eye will pop using anything from ruby red, rust red, or bright magenta." She likes using Mehron Intense Pressed Pigment Powder in Red Earth ($12) along with a liner brush to hug the lash line with color. Pro tip: If you desire the utmost color saturation, try moistening the brush with a bit of water before pressing it into the compact. This lets the brush pick up the most pigment. We'd be remiss if we didn't mention this line, called Alkaline, from Urban Decay. 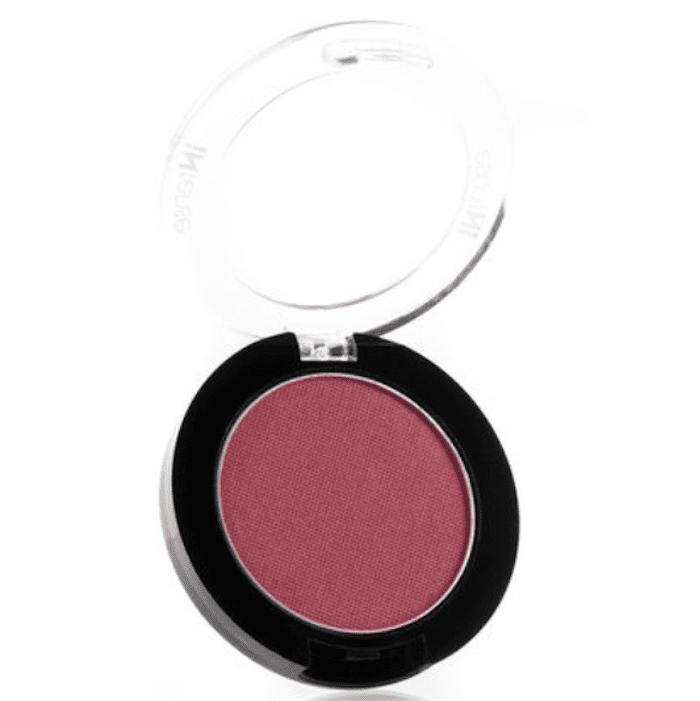 It's a deep wine red shade that looks striking on any eye color, though especially green. Just line the upper lash line, gently blend it up and out, apply a swipe of mascara, and you're set. We like it because it's a waterproof formula that stays put all day yet somehow still manages to glide on with a smooth and creamy texture that's easy to blend out. We're obsessed. "Blue eyes look great with bright orange or yellow shades," Faller says. She suggests using Mehron's Paradise Makeup AQ, which is a water-activated opaque cream makeup that can double as a striking cream eyeliner. Reach for the shade Mango, which is a vivid peachy-orange that we must say is a perfect and carefree color for summertime. Hatcher agrees that yellow, gold, and copper suit blue eyes well. She also says that contrasting blues can bring out and exacerbate the specific shades of blue found in your eyes. 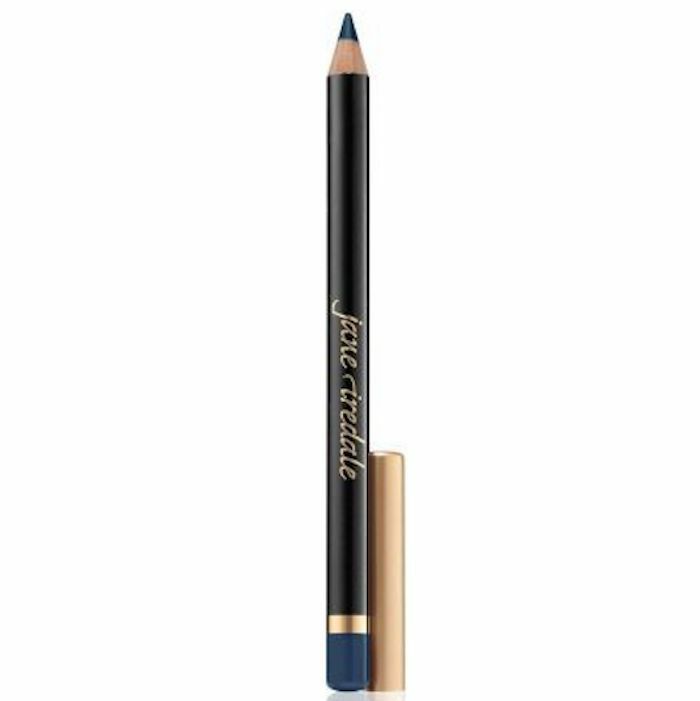 In that case, reach for a dark blue pencil which offers just enough contrast to define the lighter shades of blue in the iris. It's a subtle yet effective twist on traditional black liner. 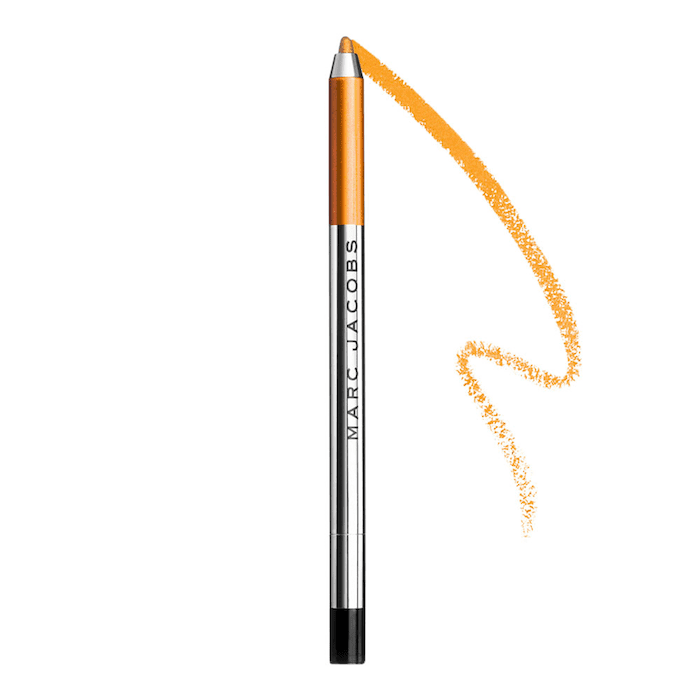 One of our classic go-to eyeliners is this Highliner Gel formula from Marc Jacobs, which is a lot like the Urban Decay one in that it's creamy, blendable, and super pigmented. Try using the shade Mari(gold), which is equal parts yellow and orange. Once it sets on the eye, it's the perfect tangerine shade. You can rest assured that it will make your blue peepers pop. Brown eyes are versatile. They pair well with almost every eyeliner color, which is lucky because that means brown-eyed people can trust that almost any eyeliner will accentuate and define their eye color. Hatcher recommends using a bright pop of color—one that's far from traditional—for the ultimate striking look. Try this emerald shade from Jane Iredale. "Light brown or dark brown eyes are a little more versatile because you can use anything from a lavender, fuchsia, deep plum to a vibrant teal," Faller says. 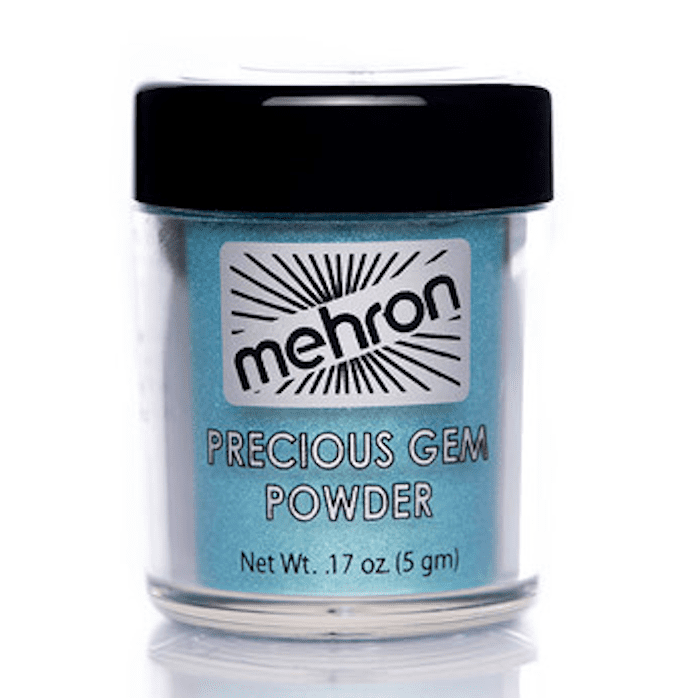 "A great shade of teal for brown eyes is Mehron's Precious Gem Powder in Turquoise." She recommends using this product with Mehron's Mixing Liquid ($11) to make it look more metallic and bold. One of our favorite colors to pair with brown eyes is purple. 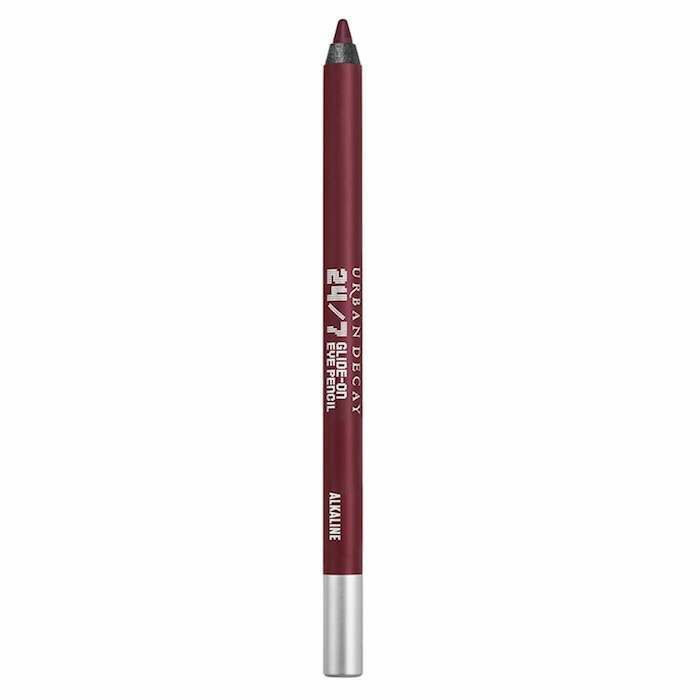 There's just something about the rich and royal shade that makes brown eyes look soft and dreamy, which is why we keep this Nyx pencil in our makeup bag. 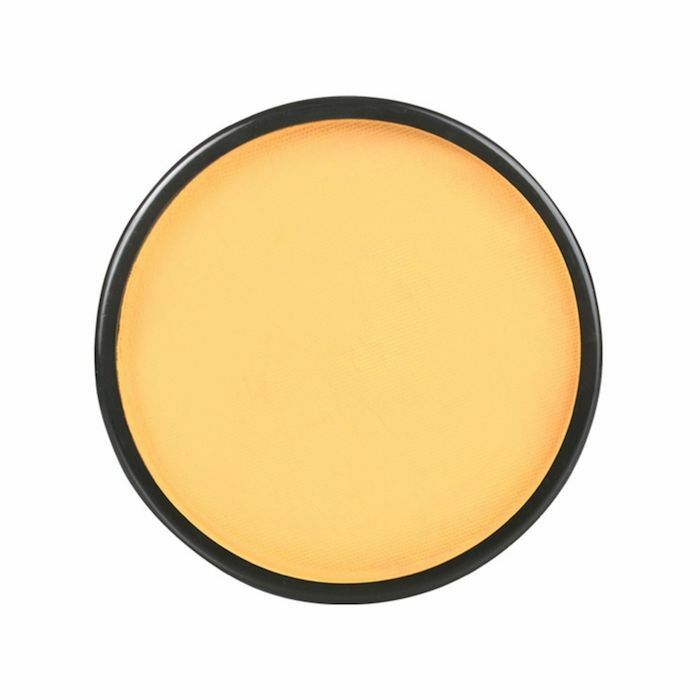 It's soft and creamy and inexpensive, so we don't feel bad purchasing multiple at once. Most importantly, it makes brown eyes gleam. "Hazel eyes are fun because you can play up the undertones," Faller says. "If you have more blue, try purple shades, and if you have green undertones, try bright golds or even more green!" She suggests using Mehron's Precious Gems in Cintrine "to bring attention to gold flecks." 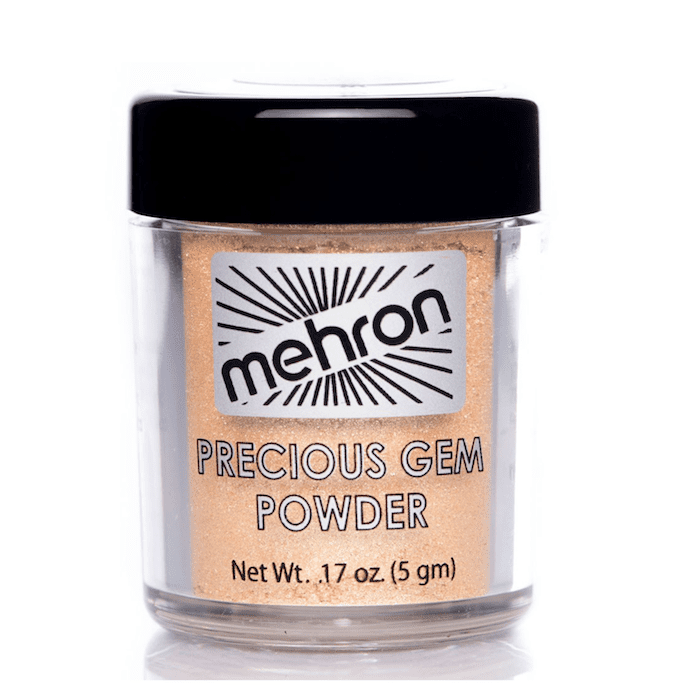 If you want to accentuate green tones, try Mehron's Intense Pressed Pigment in Palm ($12). 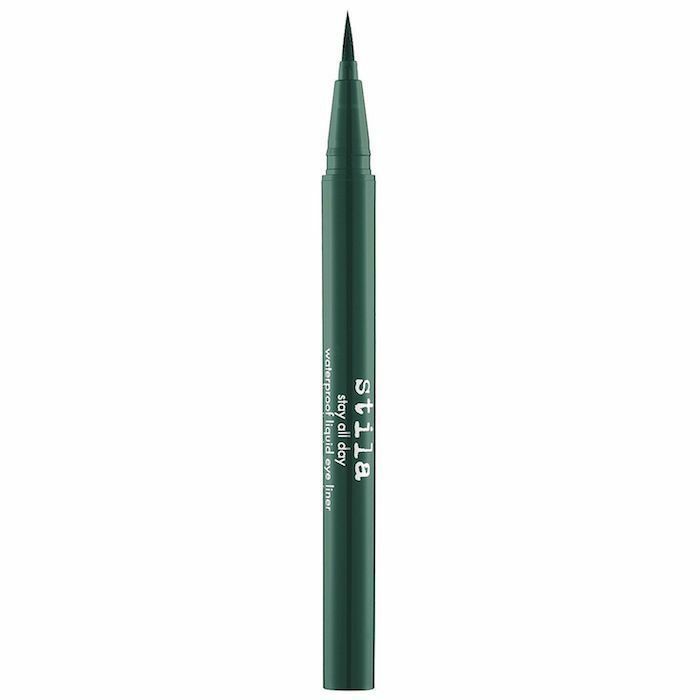 Believe it or not, green eyeliner looks chic and wearable when traced in a thin line across the upper lash line. We love it because it's unexpected. Our favorite one to use, especially in conjunction with hazel eyes, is this one from Stila. The brand's Stay All Day Liquid Eyeliner is one of our all-time favorites (for proof, check out our list of best liquid liners).